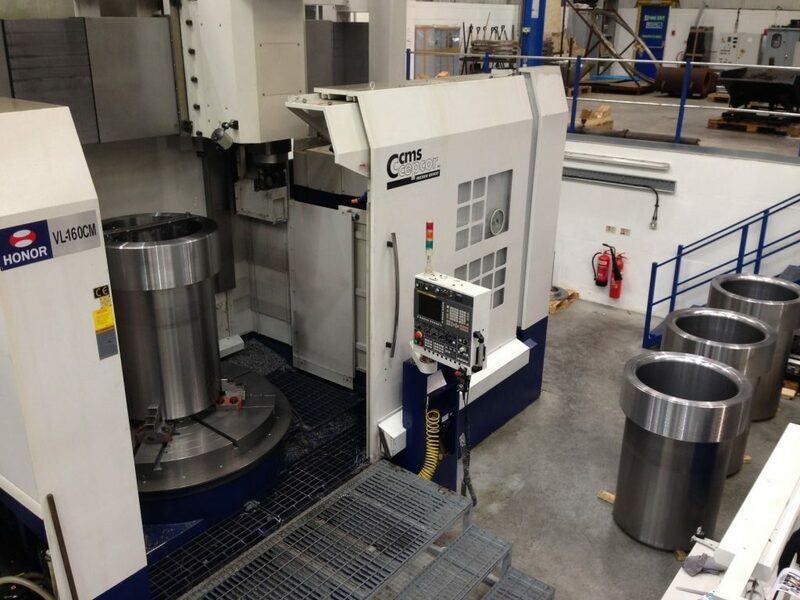 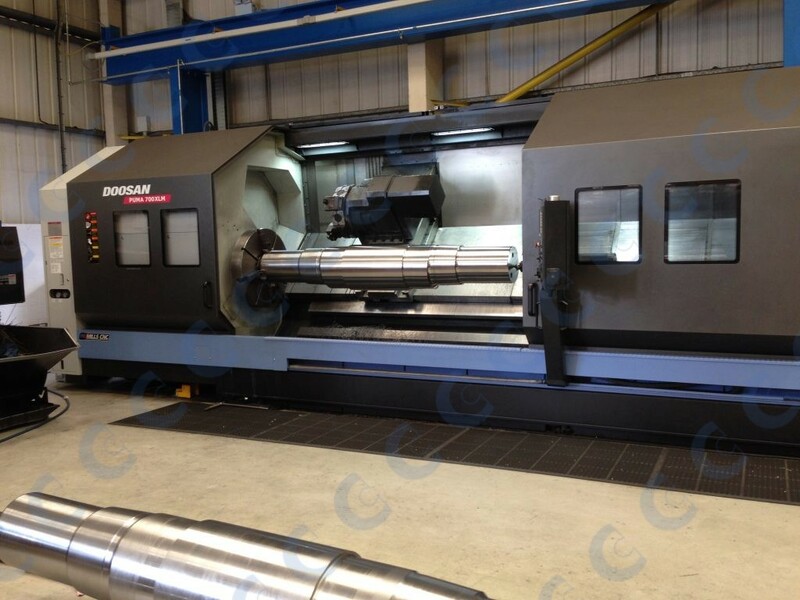 CMS Cepcor® operates a fully equipped manufacturing facility in Coalville with an extensive range of state-of-the-art high capacity CNC machine tools available to us. 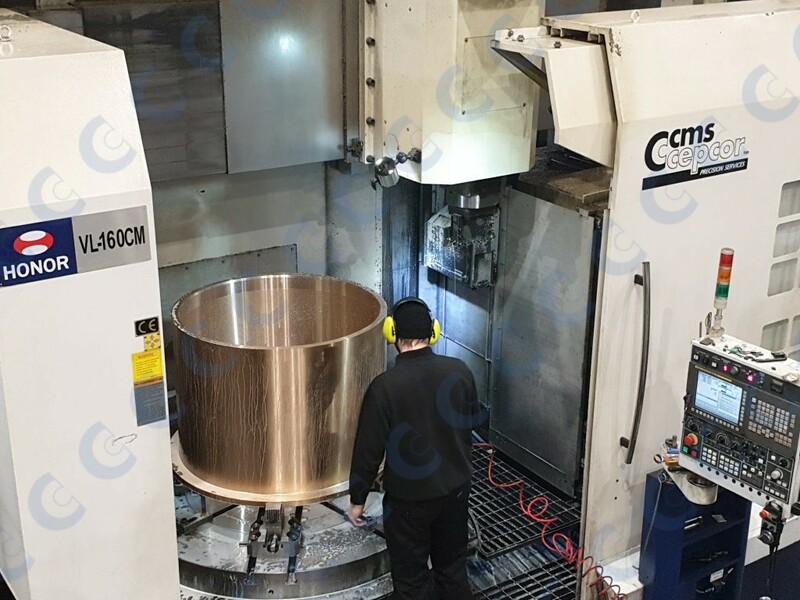 The accuracy and capacity of our CNC machine tools available, together with the expertise of our time served engineers reduces the need for us to contract third parties during the manufacture and machining of new CMS Cepcor® precision spare parts. 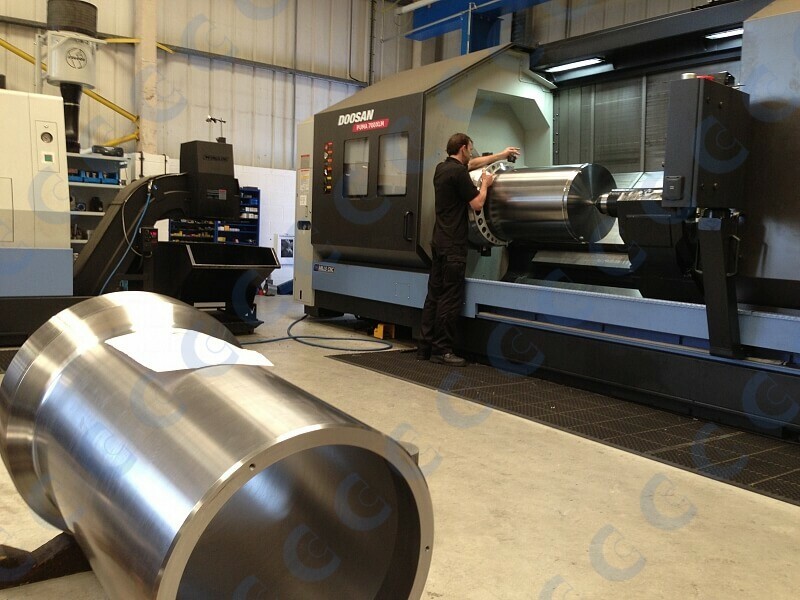 Our facilities include CNC, milling, turning, boring, slotting, grinding, drilling, welding, laser scanning, coordinate measuring and material testing. 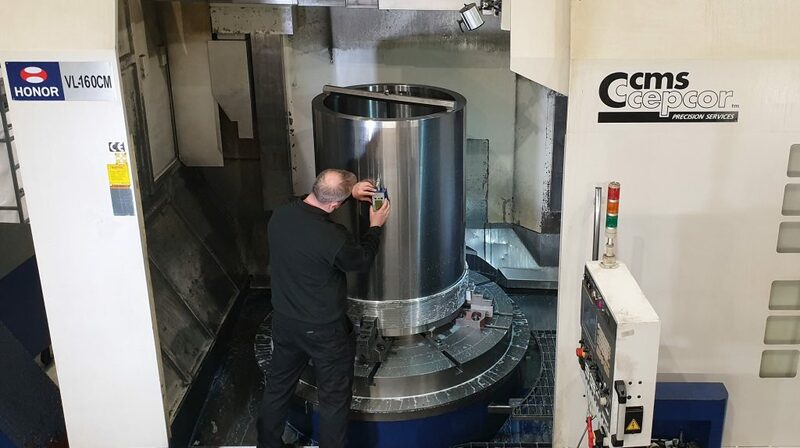 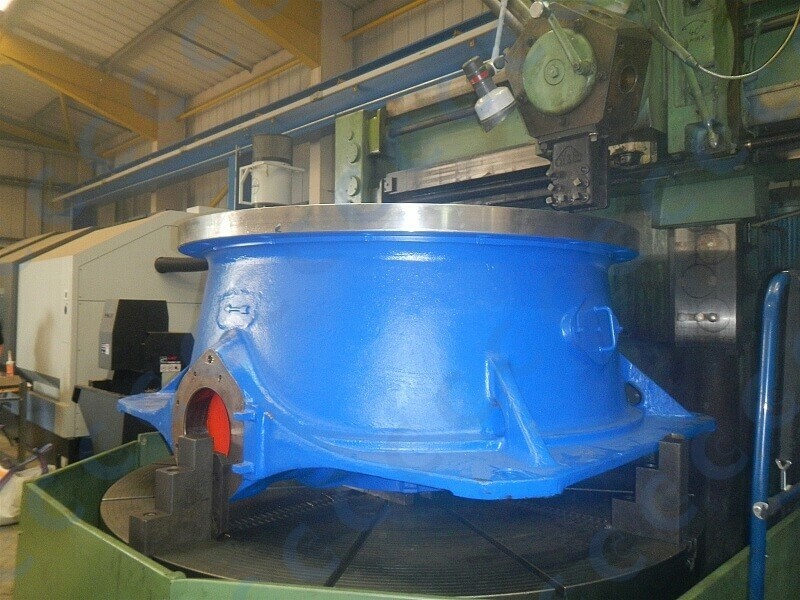 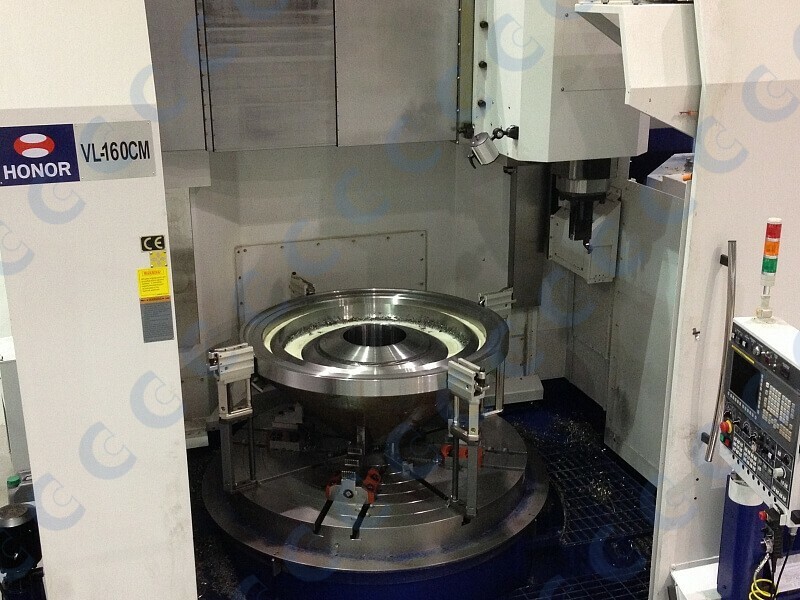 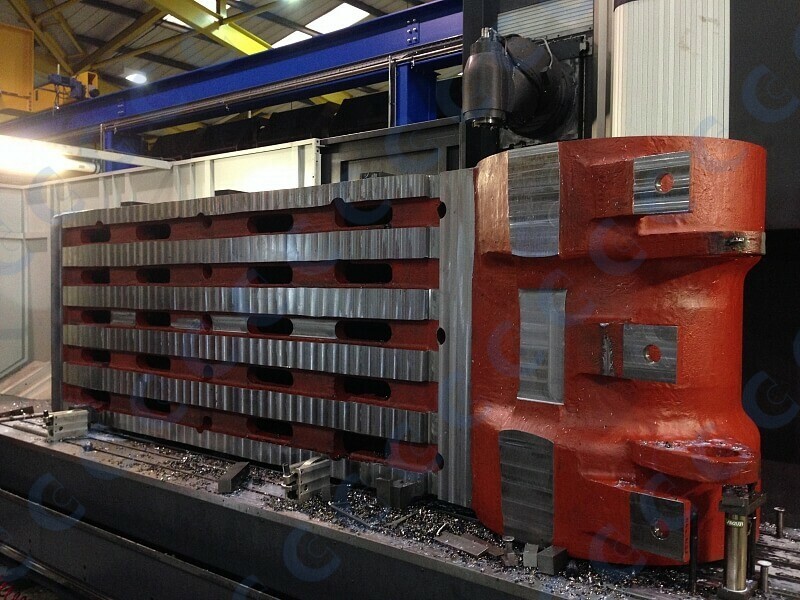 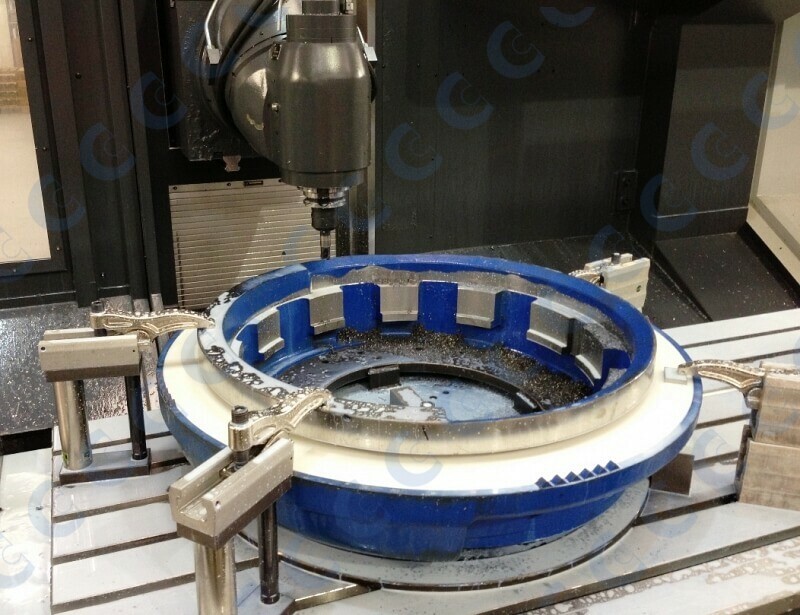 Our machinists are widely accepted as expert precision engineers boasting a prestigious client base including several of the worlds largest original equipment crusher manufacturers. 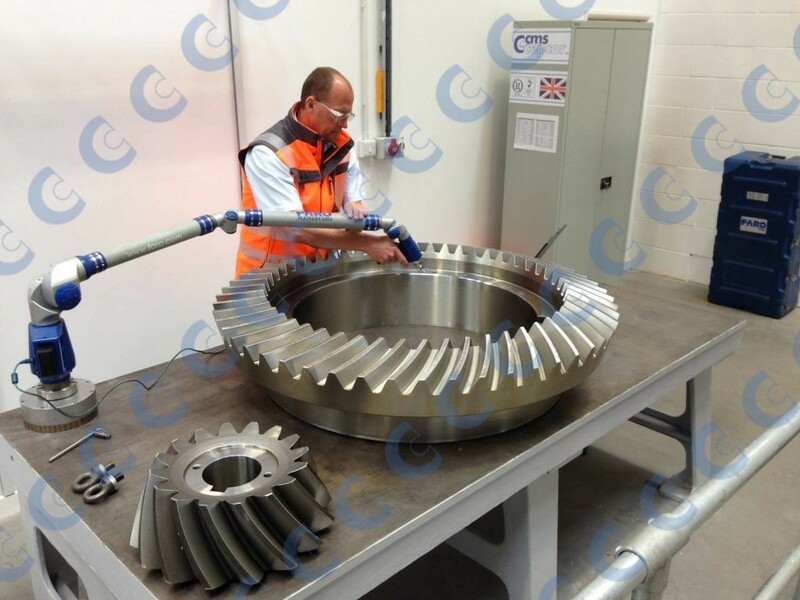 CMS Cepcor® in-house machining services also allow us to complete cost-effective breakdown repairs, minimising your downtime. 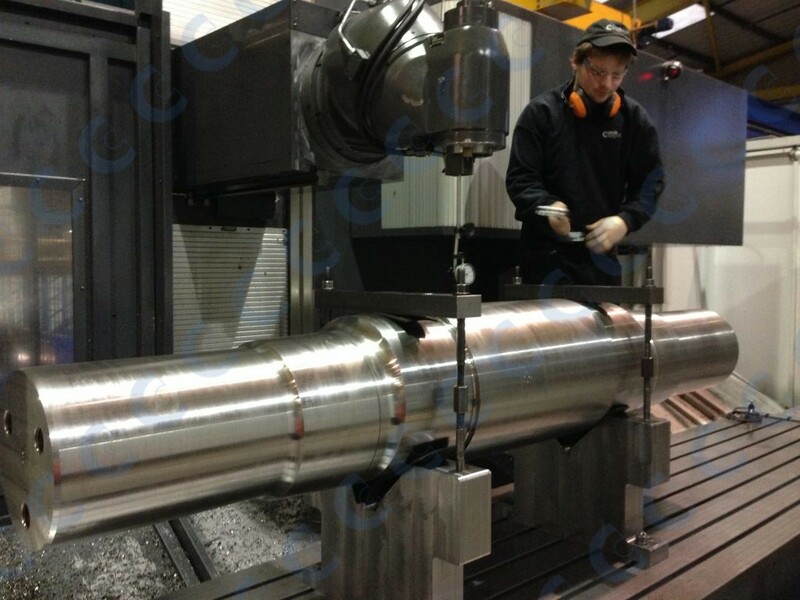 Top shells, bottom shells, head centres, mainshafts, concave support bowls, upper frames, coneheads, mainshafts, bowl liner bowls, head and shaft assemblies, sockets, eccentrics, jawstocks, pitmans and toggle beams + more. 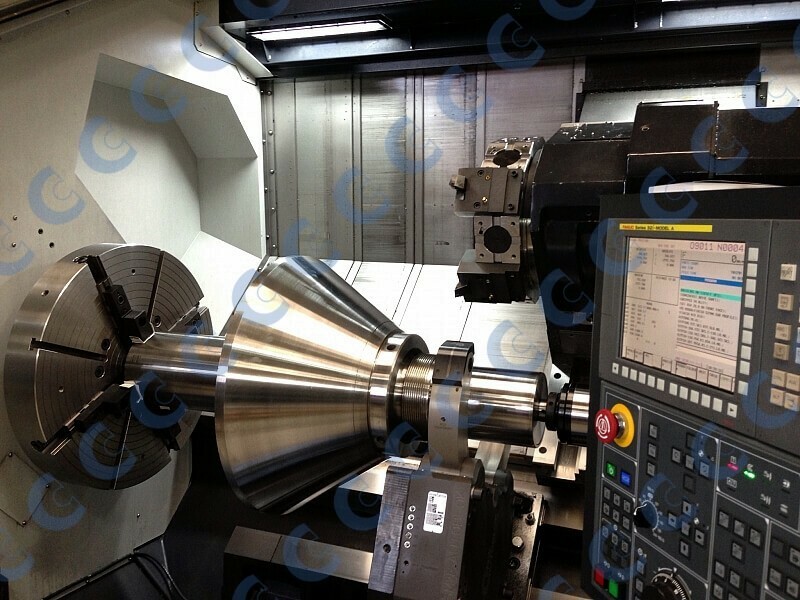 All repairs are completed considering original factory tolerance: we specifically avoid non-standard repairs to ensure future spare parts compatibility.